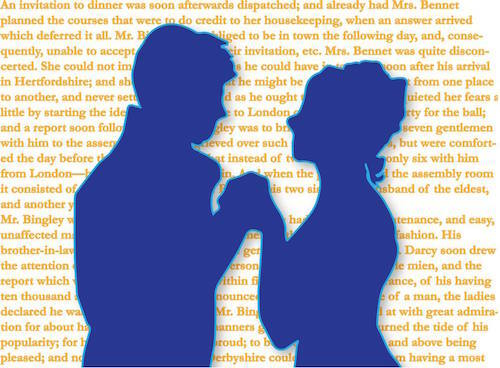 07sep(sep 7)7:30 pm23(sep 23)2:00 pmBarnstormers Theatre: "Pride & Prejudice"
Join us as we bring Jane Austen’s beloved 1813 novel to life in this fun and fast-paced adaptation by Jon Jory. Finding a husband is not a priority for the independent-minded Elizabeth Bennet, but with a match-making mother, four unmarried sisters and several unsuitable suitors, it’s hard for her to escape the subject. When Elizabeth meets the handsome but enigmatic Mr. Darcy, she is determined not to let her emotions rule over her good sense. However, in a society where snubs and deceit are commonplace, is it possible for Elizabeth and Darcy to look beyond his pride and her prejudice to make the best match of all?